How do you stand out in an industry known for great service? You create a culture that exceeds expectations. 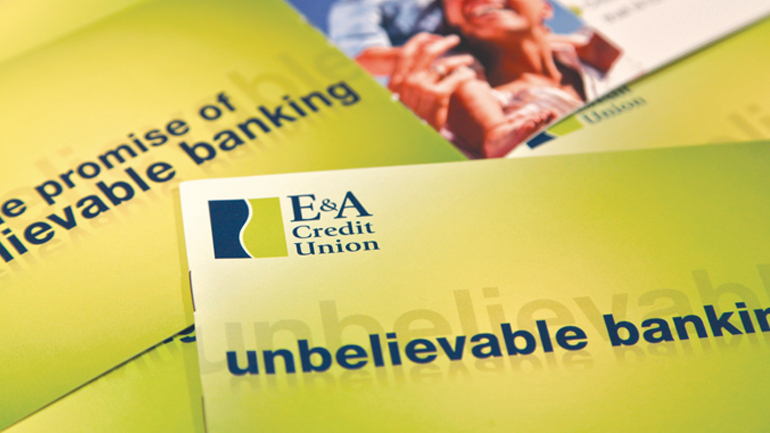 With E&A Credit Union, we didn't just want to change the look of the credit union, we wanted to dramatically alter the core philosophy that the credit union lives by. How did we do this? 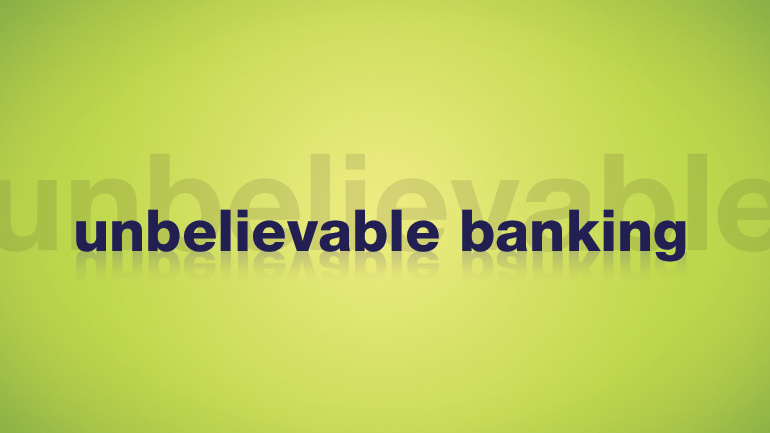 By redefining traditional banking to create something that is convenient, worry free, and fun! 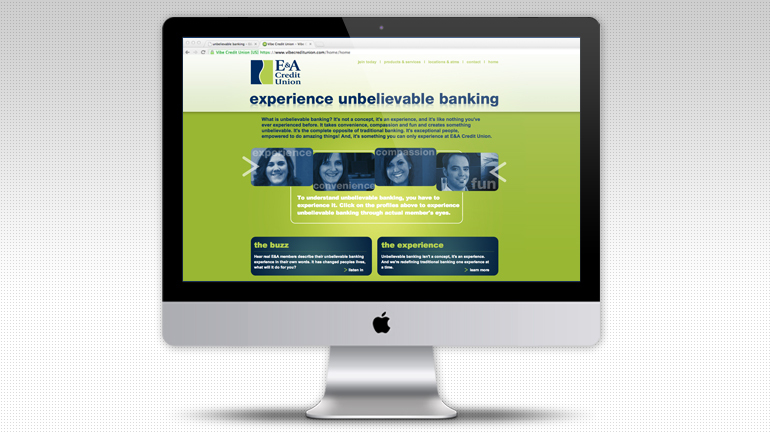 Each and every day, E&A employees provide their members with an experience that goes beyond what normal banks and credit unions generally offer. It could be as simple as a hand written note on a drive thru envelope, or delivering documents to a homebound member. For over 75 years, the E&A name has been synonymous with a banking experience that is truly unique. This experience is far more than just products and services. It's exceptional people, empowered to do amazing things! It's an experience that only E&A members receive. And, it's what allows E&A to stand out from the competition. We call it, Unbelievable Banking!